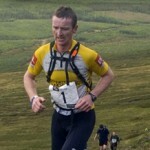 32.5km stand-alone sprint race through the magnificent scenery around Killary Harbour in Connemara, Co Galway. 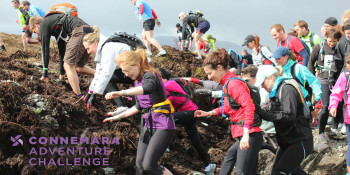 This race involves trail running, cycling and kayaking and is a perfect introductory race for those new to adventure racing or a training race for the more elite athlete. It is followed by a free after-event party so why not come and make a weekend of it! New for 2016 is the Adventure Duathlon, allowing competitors the chance to stay on dry land and opt out of the kayak section of the course.